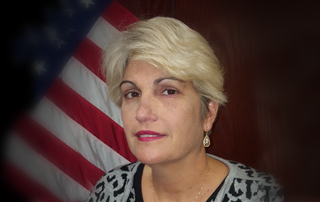 Ms. Redmon has more than 30 years’ experience as a Federal contractor managing significant acquisition, design, development, and test and evaluation support services. Ms. Redmon’s notable program leadership responsibilities include Qualis Program Manager of the Air Force Operational Test & Evaluation Center Operational Test and Evaluation Services contract, the Air Force Test Center TEAS 6 and TMAS Range contracts, and the NASA Michoud Assembly Facility Manufacturing Support and Facility Operations subcontract. Ms. Redmon has served in a variety of technical positions, including 16 years working on the Navy’s Vertical Launching System and eight years as Subject Matter Expert for the MALD/MALD J Program for the Air Force.